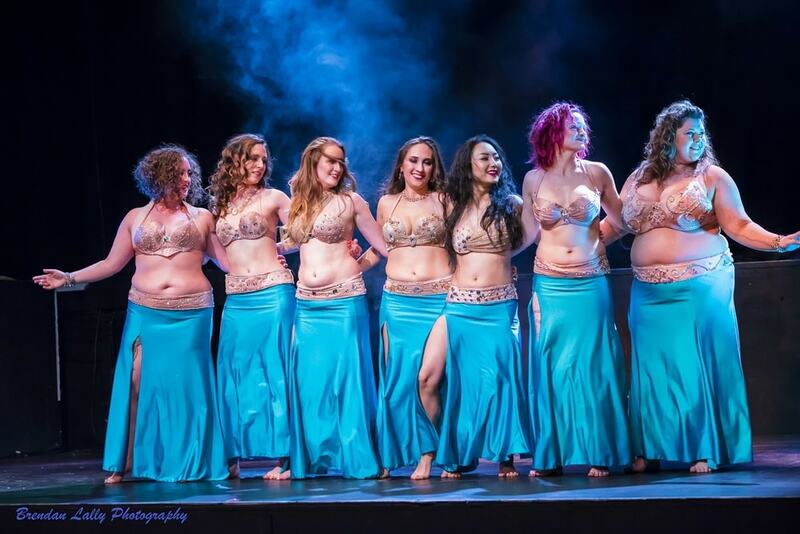 The Helwa Dancers are Rahel’s Advanced Student Troupe. They are a collaboratively-run dance company under the artistic direction and tutelage of Rahel. They focus on higher level technique and choreography with performance opportunities throughout the year both for the group as well as the individual dancers. The Helwa Dancers are also available for hire (details below)! 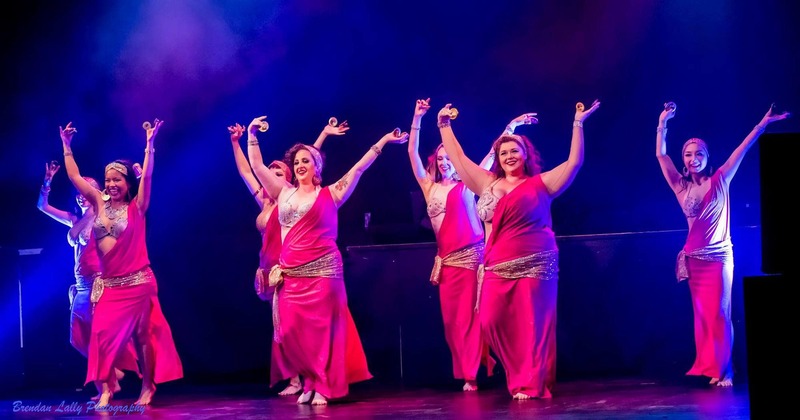 Want to join the Helwa Dancers? We recommend a minimum of 3 years ongoing dance experience, (preferably with Rahel) and auditions are required to join the troupe. Auditions are held annually in January as a live performance, message Rahel or check on the Events Page to find out when the next auditions are. Occasionally exceptions are made if students want to join the troupe earlier than January, or to audition via video submission. For more info on troupe rehearsals (price, location, dates etc.) please refer to the Helwa Dancer section on the Classes page. If you are interested in auditioning please message Rahel for more info at rahelbellydance@gmail.com. 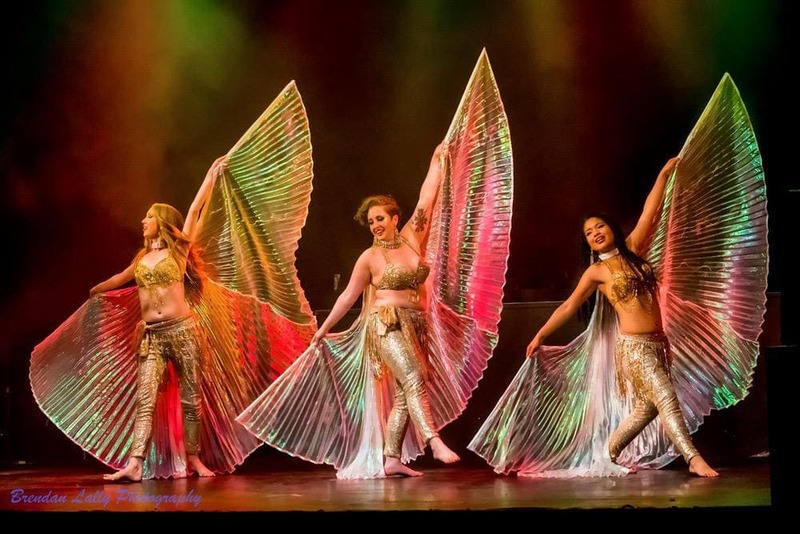 Want to hire the Helwa Dancers for your next event? 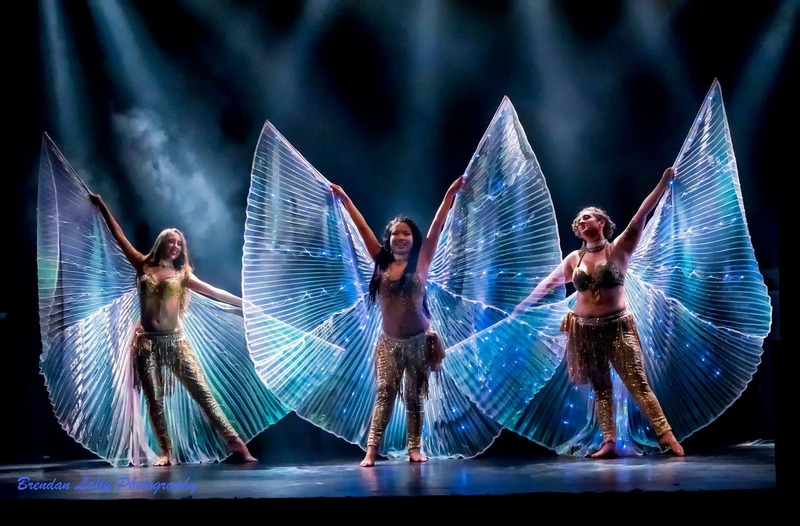 Want to spice up your next event with some beautiful bellydance, but don’t want to break the bank? 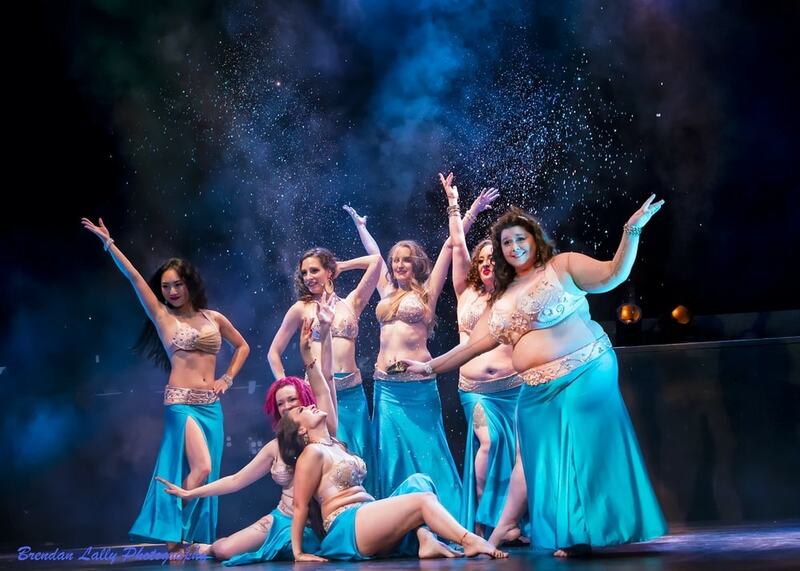 The Helwa Dancers are available for hire at competitive rates. 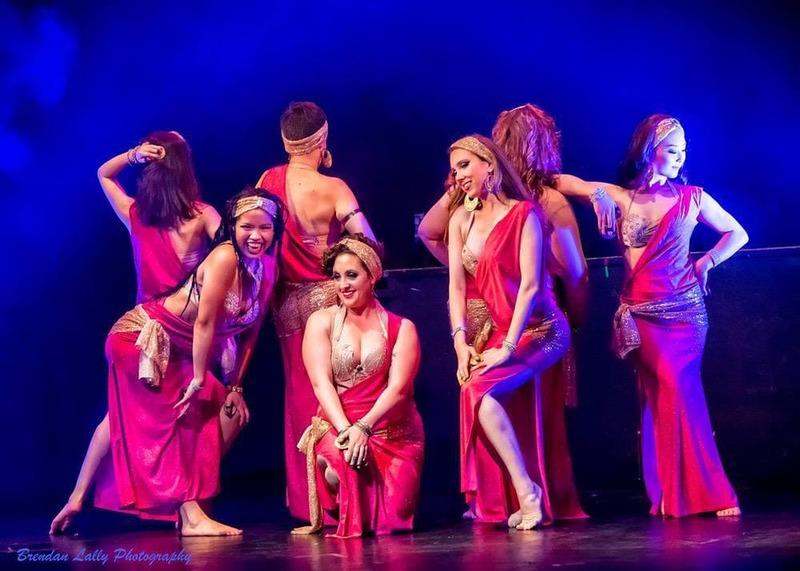 Packages include anywhere from 1-10 dancers (depending on availability and current troupe membership), or if you are hiring Rahel but want a bit more flare and excitement, the Helwa Dancers can supplement for a more varied and dynamic performance. For rates, packages and availability contact Rahel at rahelbellydance@gmail.com.